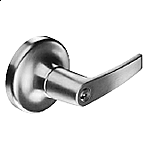 For office or apartment builder entrance doors or lavatory doors. Key in outside lever operates latchbolt. Note: Indie handle requires 1802S standard 6-pin cyliner. of locksets with rigid levers. spacers available for 1-3/8" thick doors. 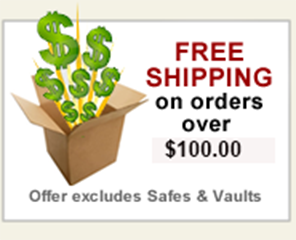 - Levers which accept interchangeable core cylinders by Best , Schlage , ASSA and Medeco.